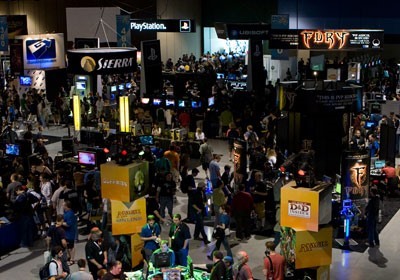 Gamers who haven't already gotten tickets to PAX Prime, there is sad news. Three-day passes for the event are officially sold out, three full months before it starts. That is a Coachella-like ticket sale speed for such a large event. The fact that it has sold out so quickly indicates how far PAX has come since its humble beginnings in 2004 as the brainchild of the game-loving creators of Penny Arcade. They started the festival because they envisioned an event that placed equal emphasis on PC, console, and tabletop games. And quite possibly because they couldn't afford $500 E3 tickets, and couldn't get media passes. Whatever the case, the festival gained steam quickly in its first few years in Seattle. 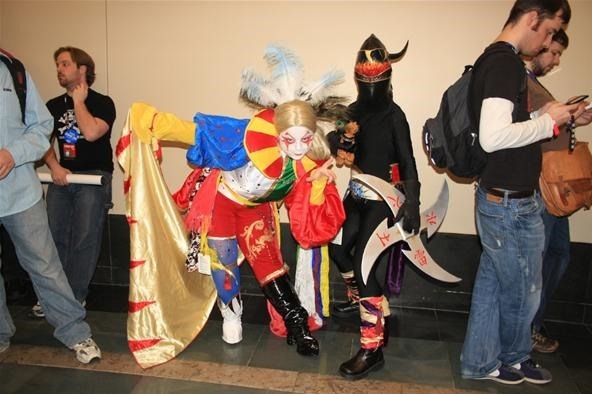 The first event in 2004 drew 3,300 attendees. Last year's had 67,600. It has grown to become so popular, an east coast event was created in 2010 in Boston, which attracted similar attendance figures. One of the big selling points of the fest has always been how accessible it is to mainstream gamers. Tickets to E3 cost $500, while three-day passes to PAX are available to one-and-all for $60. Or at least they were until yesterday, when they lamentably sold out. How is this indie, you ask? No, it's not an indie games festival per se like IGF. But it was founded by two guys who write a web comic. It has cheap tickets widely available to all. It has an emphasis on promoting different types of games equally. The festival's website has narry an obnoxious sponsor banner to be seen. That smells pretty indie to me. I would love for PAX to be held in Los Angeles or near California. When I think of spending flight+hotel money to go there, I realize I would probably like to spend that cash on games themselves. 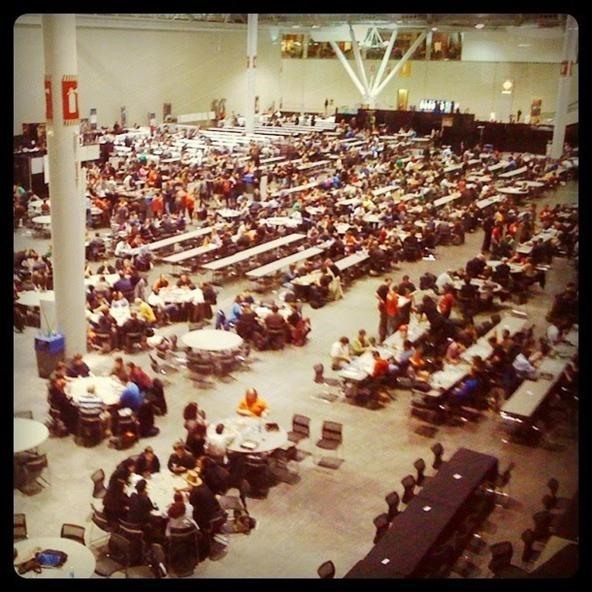 The way PAX has evolved is really something. They have some great panels too. How much of this PAX are they going to stream? I'm not sure, the website for the event is pretty sparse as yet, but probably a lot. I imagine many media outlets in attendance will do their own streaming as well. It would be great if it was in LA, but we already have E3! The Northwest needs love too. And it's only a couple hundred bucks to fly up there from here... if only there were still passes! Drat.